Do you feel comfortable defending your security risk analysis methodology to your board? What’s your long-term security strategy? How mature is your security program? Are you compliant yet still at risk for a major, brand-damaging breach? EC-Council’s Certified CISO (CCISO) program is the first of its kind training and certification program aimed at producing top-level information security executives. The CCISO does not focus solely on technical knowledge but on the application of information security management principles from an executive management point of view. The CCISO Advisory Board is made up of CISOs from government and private sectors spanning different industries and areas of expertise who contributed their vast knowledge to creating this program to address the lack of leadership training in information security. The content of the CCISO Program is from the perspective of executive management. It assumes a high-level understanding of technical topics and doesn’t spend much time on strictly technical information, but rather on the application of technical knowledge to an information security executive’s day-to-day work. In order to become true leaders in their organizations, IS professionals are required to have a higher business acumen than has ever been required previously. The CCISO program dives deep into how security should be injected into the procurement process and how a CISO should manage budgets and assets – vital skills and knowledge that many in the profession lack. New Horizons Bulgaria is EC-Council’s exclusive partner for delivering CCISO trainings in Bulgaria. 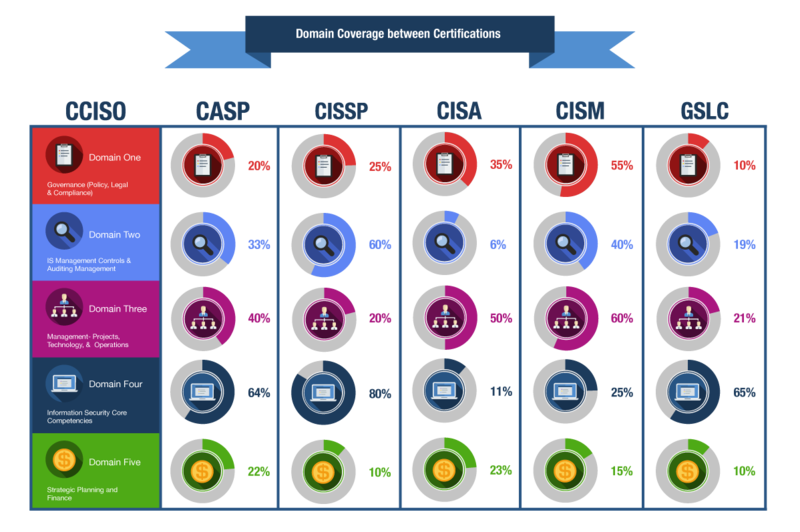 To sit for the exam after taking training, candidates must have five years of experience in three of the five CCISO Domains verified via the Exam Eligibility Application. 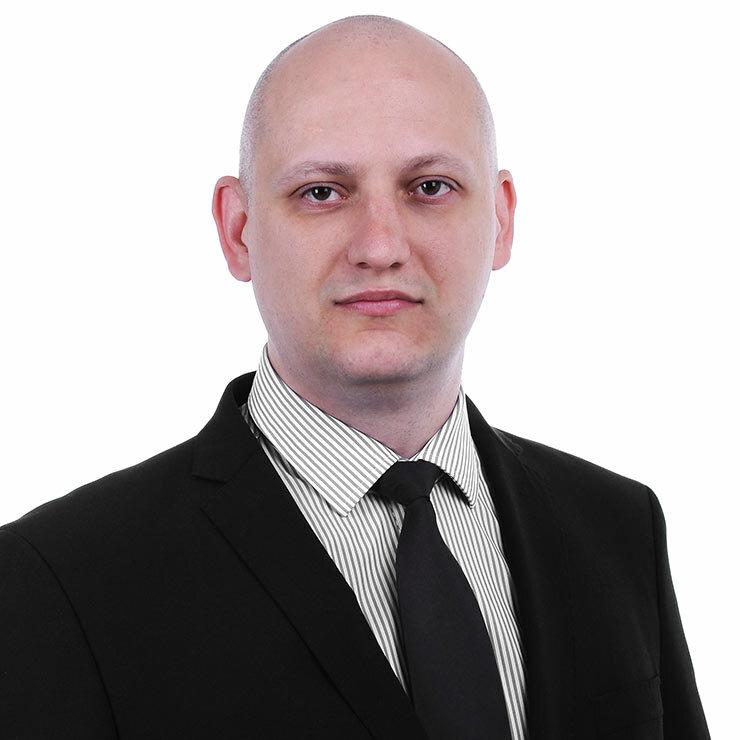 Boris is a security professional with more than 16 years of professional experience in the field of information security, risk management and information technology. The areas of his expertise include enterprise risk management, information security governance, security compliance management, information security standards, cloud security, penetration testing, information security awareness & training. As a security professional he has been leading numerous security consulting projects focused on implementation of enterprise information security management systems in a variety of industries. Additionally, he frequently provides CISSP®, CEH, CHFI, Cloud Security and Security Management trainings. Boris has been a guest speaker at most leading European Infosec conferences, including: I-4 forum Berlin 2012; InfoSecurity Europe 2011, 2012; InfoSececurity Russia2012; European Data Centre Dialogue 2012. The CCISO program is designed to turn managers in to Leaders and Executives by focusing not on the technical aspects of information security management, but on the strategic, financial, management skills CISOs need to lead top information security programs. There is a common misperception that CCISO is a competitor to CISSP – this is simply not the case. CCISO is the step anyone interested in an executive career in information security should take after completing courses like CISSP, CISA, CISM, etc. The chart on the right describes how the content in each of these programs compares to CCISO. % Special discounts apply to students who have attended а technical or management training at New Horizons Bulgaria. Why choose New Horizons Bulgaria? All rights reserved. © 2019 New Horizons Worldwide, Inc.